*A prosecutor in North Carolina has dropped charges against six men in a shootout at a store where rapper Waka Flocka Flame, born Juaquin Malphurs, had been talking with fans. A rep for the artist said the Feb. 16 shooting took place at a car stereo shop. 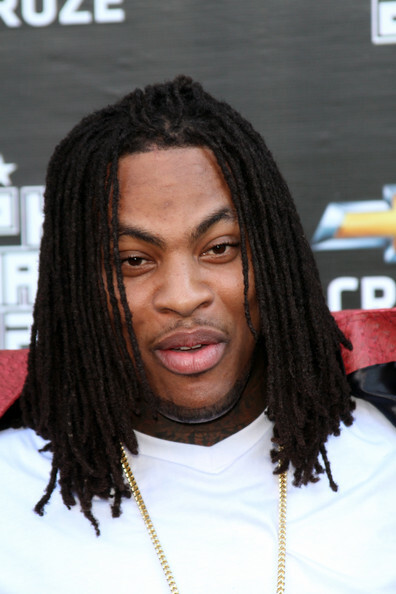 Bullets started flying after several men tried to take some of Waka Flocka Flame’s jewelry. One man was injured in the shooting, according to The Charlotte Observer. Prosecutors say none of the witnesses identified any of the shooters. Prosecutors also say there was no evidence of an attempted robbery. The six men had faced charges that include attempted armed robbery, conspiracy and discharging a gun into occupied property.